With Melting the Ice Witch, the final installment of Mell Eight’s Dragon Hoard series, I decided it was time to stop procrastinating, and review the first three already. I finished the most recent one on a plane trip to Chicago, but life has been awfully busy this year and I still haven’t managed to roll out all the regular features I’ve intended here on the blog. 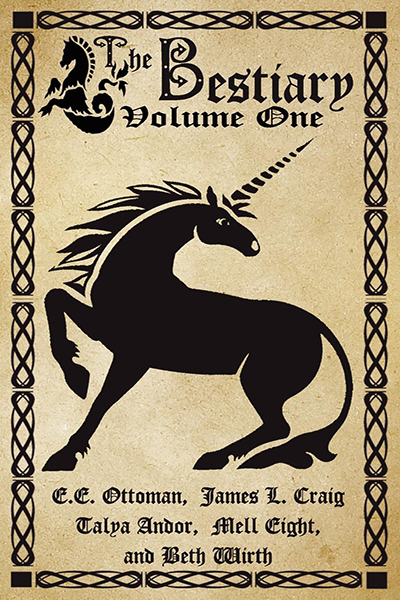 In case you were on the fence about buying, or wanted to hear my opinions of the books so far, here’s a handy mega-review of the first three installments of the Dragon’s Hoard series. 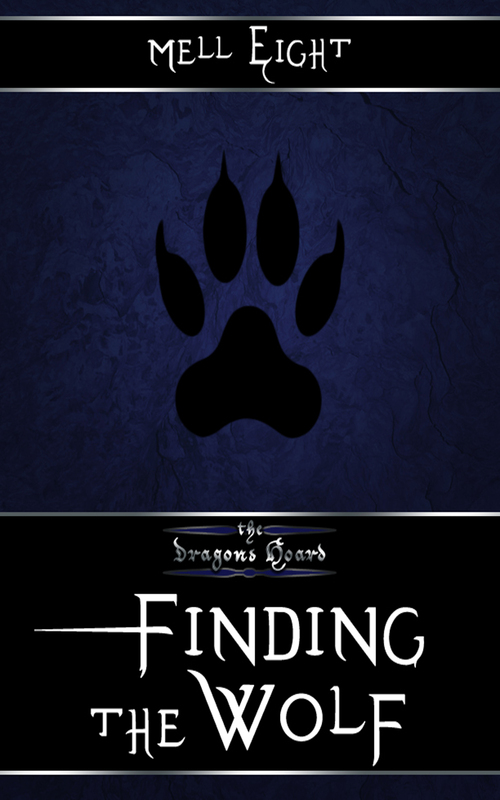 Locating a missing prince should be a simple matter, but if Nyle has learned anything about humans since being forced out among them it’s that they needlessly complicate everything. When he finally locates the errant prince, however, what Nyle finds is a treasure worth all the complications—worth protecting at all costs. 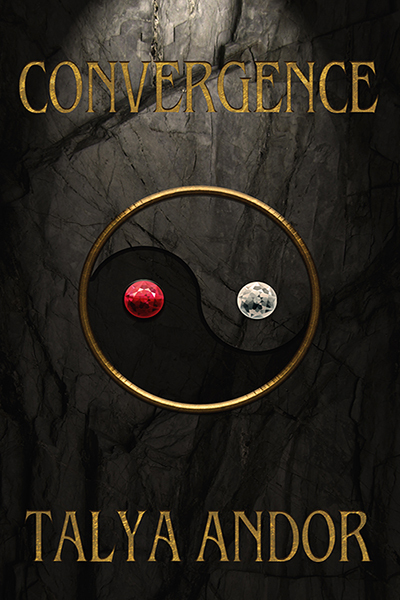 A delightful, quick read in a very imaginative and vivid universe. My only nitpick would be that everything seemed to happen quickly, over an extremely short period of time, where I might have liked to see a bit more depth in the unfolding of events and relationship building. I just loved the shifters, from dragon to wolf, and the sense of family amongst the dragons. Too often we have protagonists that are missing one or both parents, and Nyle had both, however distantly he might “pretend” the familial bond might be. That was lovely. I enjoyed this story and I’m looking forward to reading more in this series. To add a bit more to it, Finding the Wolf introduced some great concepts with the different shifter clans, and brought in some long-standing myths about dragons in a way that was fresh and interesting to me. The first story was very much a tie-in and precursor for what comes next. I was definitely intrigued enough to continue. You can buy Finding the Wolf here. The conclusion to Finding the Wolf brings us to Breaking the Shackles. 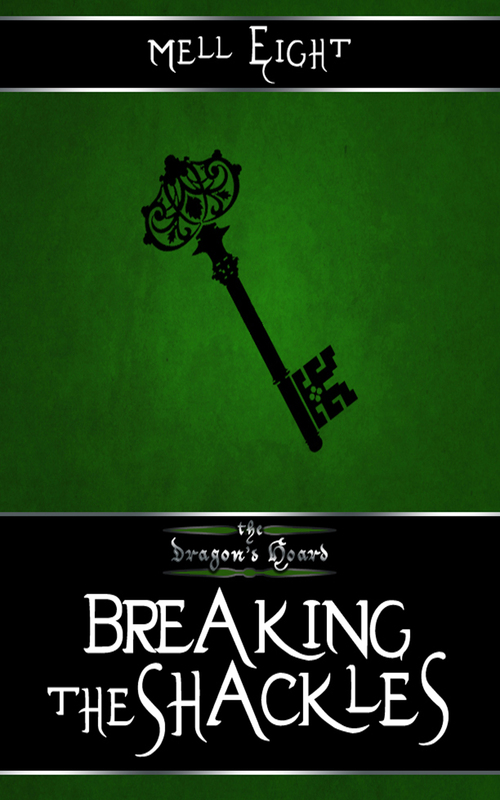 Breaking the Shackles introduces an interesting magical concept, a pretty unique one I think, where there’s essentially magic transmitters and magic amplifiers. Leaving that aside, the story focuses at first on Laine and Baine, and their recovery process. I enjoyed the fact that the story spends time on this, and shows the different ways that Laine and Baine have been affected by their divergent experiences. The story moves at a fairly quick clip and relationships unfold for both twins in the first third of the story, but time is spent developing both of those. It’s clear that neither Laine or Baine can jump right into love, though their love interests both seem meant to be. It’s a shifter thing, though, so I can go with it. Maybe it’s a little convenient, especially with Baine being paired off so that he doesn’t drown in his jealousy over Laine having someone when they’ve just been reunited, but it works for the world that Mell has built. From the beginnings of a fairly straightforward plot, we get some good twists and character growth, so there’s a lot packed into a short space of time. It’s a quick read, but it was satisfying to me because it covered a lot without feeling like it skimped on any one storyline. As with the previous story, Breaking the Shackles dangles a tantalizing tidbit for continuance, this one even more shiny (in my opinion) than the one before. You can buy Breaking the Shackles here. 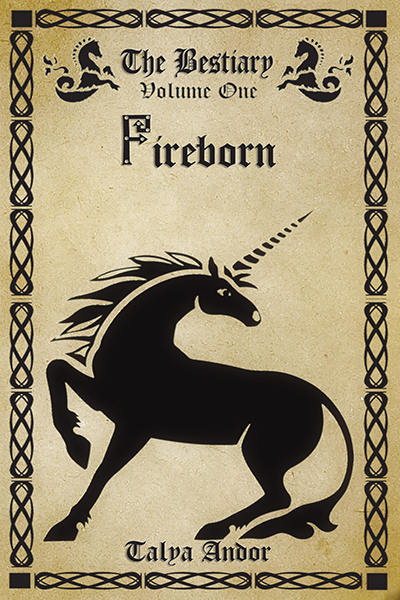 This most recent installment in the Dragon Hoard series brings me to two of my favorite characters. Tori, the baby dragon, is delightfully endearing. Due to his dragon nature, at seventeen he’s essentially a child, no matter how adult he looks to humans, and this is conveyed really well in a series of examples and near disasters when others expect Tori to behave the age he appears to be. Jerney is a talented witch, and yet another interesting spell concept is introduced in Dragon’s Hoard, because there is spell dipping and spell stirring, but I won’t go over the specifics here. Without getting into spoilers, the destinies of Tori and Jerney intersect, and it all turns into a merry mess from there. The concepts of shifters and hoards are elaborated and continued in this story, but a decided family element unfolds in this one. The heart of this story is the family love amongst the characters, and it pulls everything together quite well. Along the way, a few mysteries are unraveled, and old vendettas are dealt with. Once again, the story covers a lot of ground but does so without stinting on development. It’s a quick read, but an eventful one. And by the conclusion of the story, I was so very curious about the lure of the ice witches’ story that was dangled like a dragon’s gem leading me on to the final story in the series. 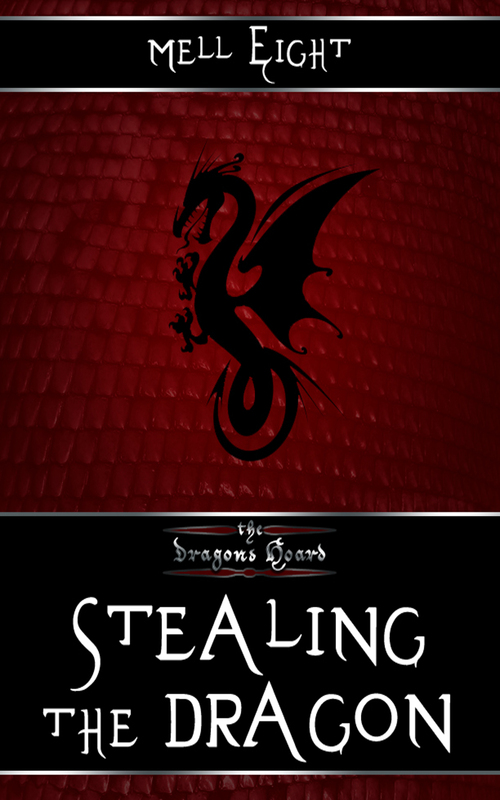 You can buy Stealing the Dragon here. In summary: it might have been a slow hook at first, but the Dragon’s Hoard is brimming with imagination and characters that will steal your heart. And hearing there’s a white dragon in the final installment definitely piqued my interest.